Smallest and Cutest Animals on Earth! - Something New Everyday! Home GoodToKnow Smallest and Cutest Animals on Earth! Smallest and Cutest Animals on Earth! 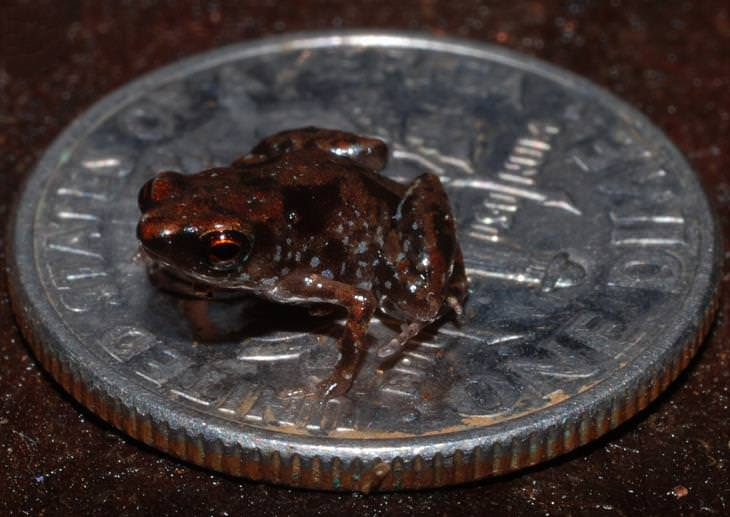 Have you ever wondered what the smallest animal in the world is? If you have, you’ve certainly come to the right place. Some animals are so small, you’ll find it hard to believe your eyes. What makes things even more exciting is that researchers and scientists have only recently discovered many of these animals, making us wonder what other small and wonderful creatures are lurking about out there. 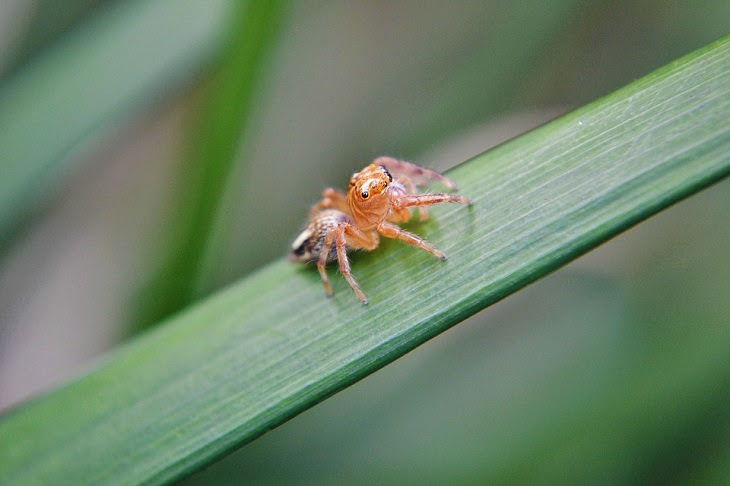 Below you’ll find 15 of the world’s smallest animals and they’ll make your heart melt! 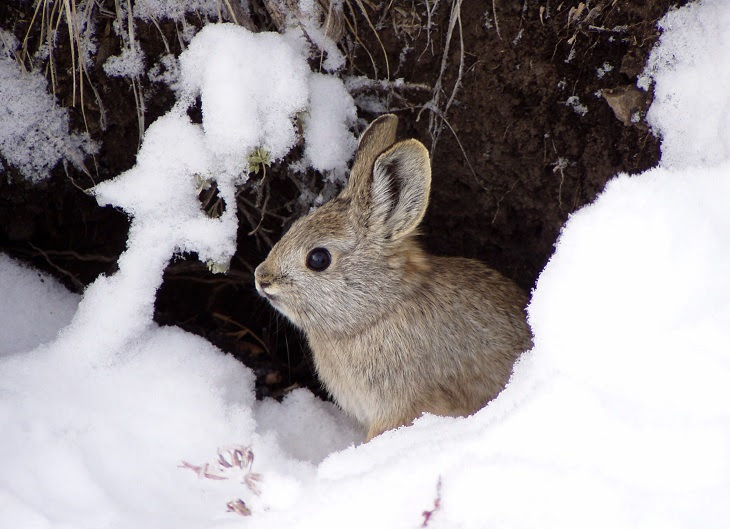 The pygmy rabbit is the smallest and rarest rabbit in the world. On average, they can range from 9-11 inches (22.86-27.94 cm) in length, and weigh little less than a pound (0.45 kg). 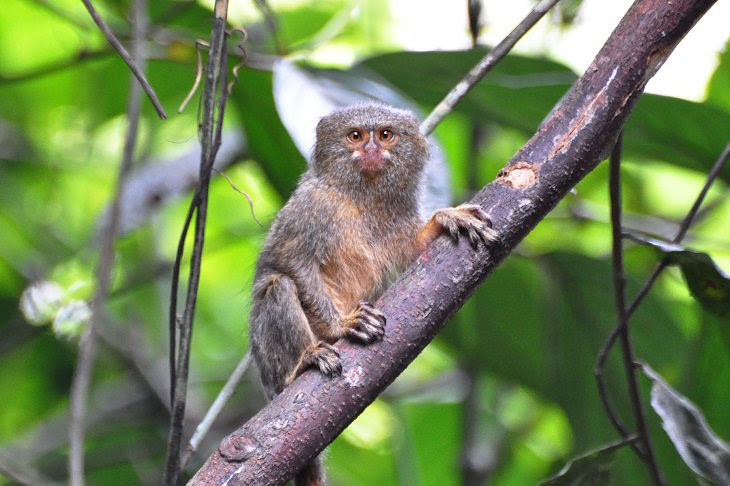 While the pygmy rabbit is the smallest rabbit, in the primate world, the pygmy marmoset is the tiny king. They can be found in South America and they’re so small, they can fit inside a human’s hand. They usually weigh 3-5 ounces (0.09-0.14 kg) and are only 6 inches (15 cm) tall. 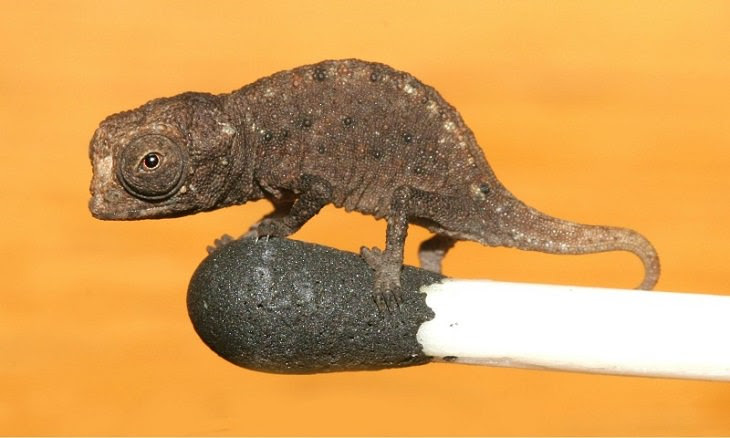 Found on the island of Madagascar, this chameleon is the tiniest chameleon ever discovered. It’s so small that it can easily sit on top of the head of a matchstick or the tip of a person’s index finger. These sharks are rare as they swim 440m below the ocean’s surface near South America. Not a lot is known about this tiny species of shark, but we do know that they’re small enough to fit into a human hand. 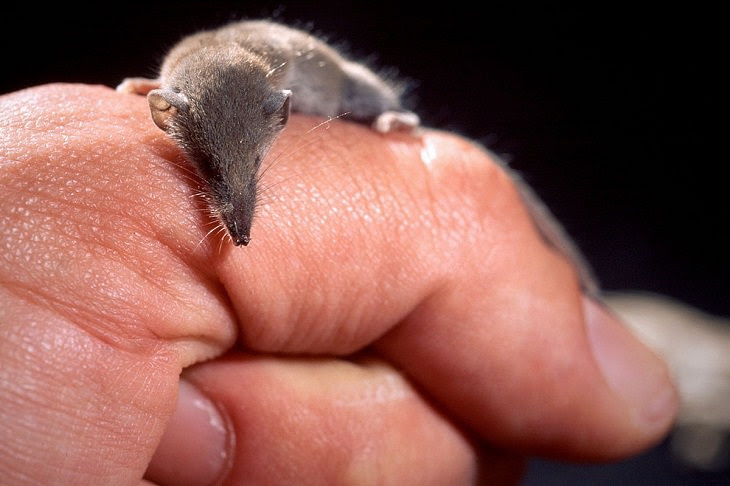 This isn’t just the smallest shrew known to man, but it’s also the smallest mammal by mass. They usually weigh less than 2 grams (0.002 kg) and measure only 1.5 inches (3.8 cm). Even though they’re tiny, they have huge appetites and eat twice their body weight every day. 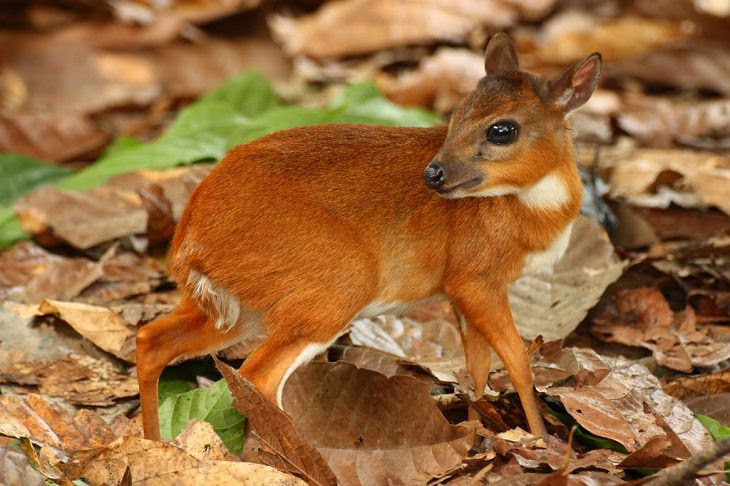 Found in the rainforests of Sierra Leone and Ghana, this is the world’s smallest antelope, measuring around 10 inches (25.4 cm) and weighing about 5.5 pounds (2.5 kg). Due to its secretive and nocturnal nature, they’re very hard to spot. 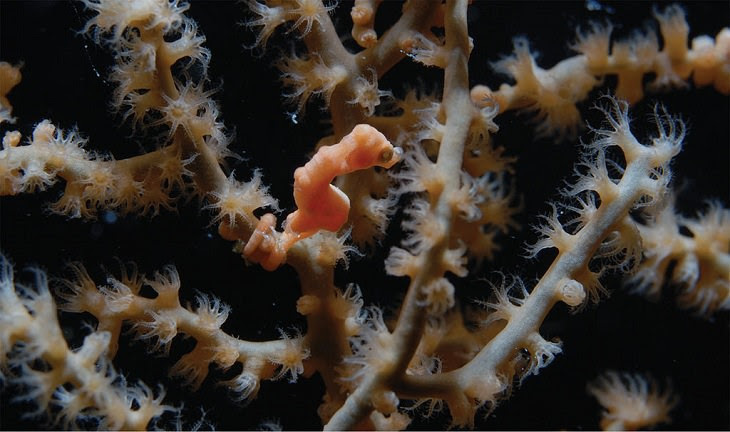 Marine biologists found what is believed to be the world’s smallest seahorse in the western Pacific Ocean. Known as Hippocampus denise, they originally thought it was a baby seahorse. This seahorse measures just 0.6 inches (1.5 cm) long. 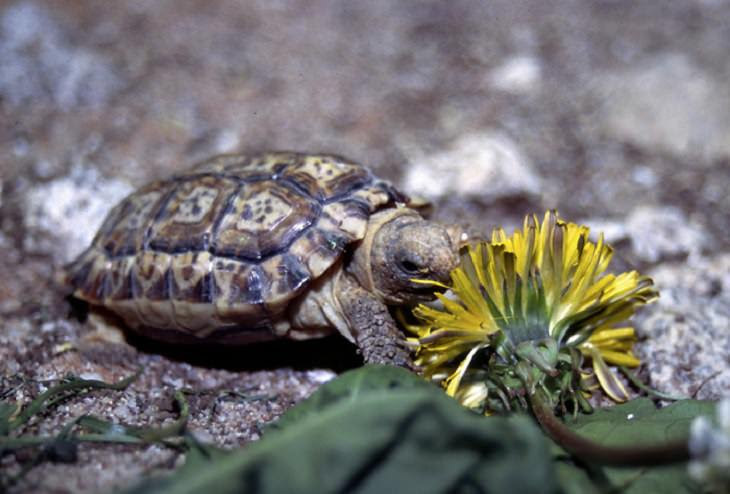 Yup, you guessed it, the speckled padloper tortoise is the smallest tortoise in the world. Measuring only 3 inches (7.6 cm) for males and 4 inches (10.16) for females, these cute little creatures can be found roaming around South Africa. At the size of a housefly, this is the smallest known animal with a backbone. It averages around 0.3 inches (0.77 cm) and is even dwarfed by a U.S. dime. 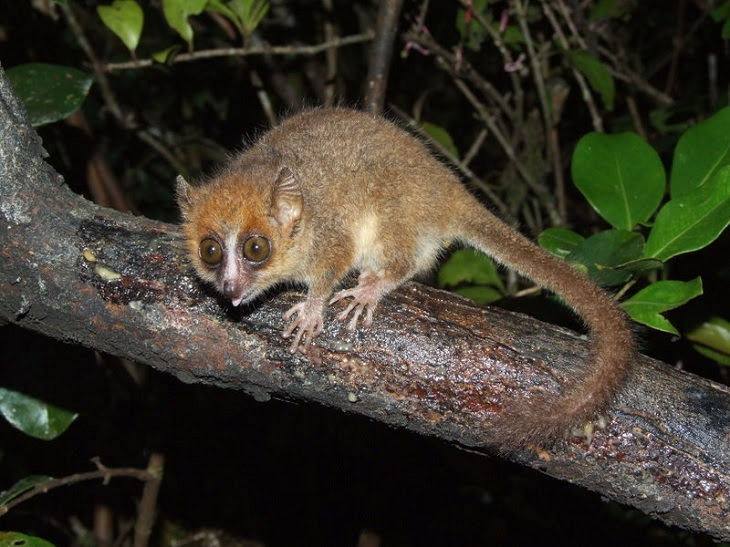 Living in Madagascar, this tiny lemur weighs just 2 ounces (0.05 kg). Its head and body measures at roughly 2 inches (5 cm), while its tail is twice the length of its body. 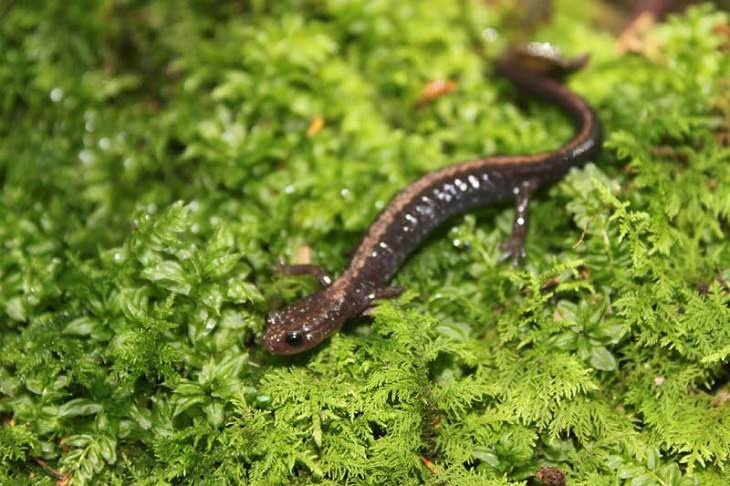 This is the smallest known salamander, and it can be found in Mexico. It measures a mere 0.7 inches in length (1.7 cm) and has a slender body and wide head. Unfortunately, they’re now endangered due to logging and farming. We all know spiders can be pretty small, not to mention scarily gigantic, but in this particular case, a Samoan moss spider wins the Guinness Book of World Record’s award for being the smallest spider in existence.. It measures only 0.03 cm. 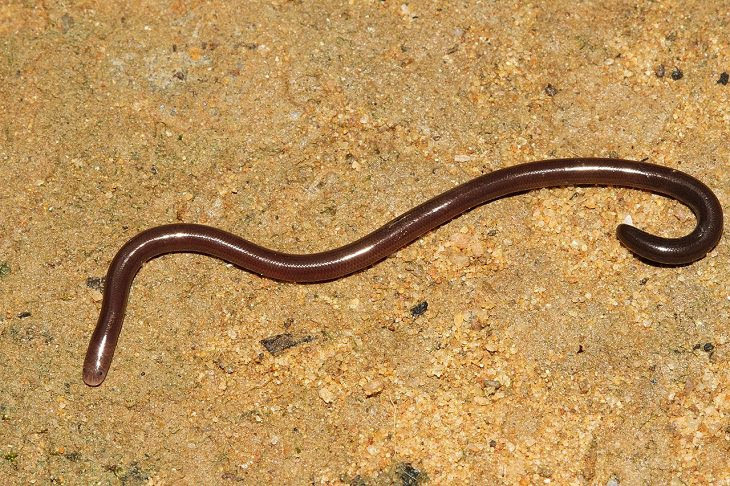 The world’s smallest snake was discovered on the island of Barbados. The threadsnake measures in at only 4 inches (10.16 cm) and is about as wide as two or three spaghetti noodles. Sadly, most its natural habitat has been destroyed by buildings and farms. 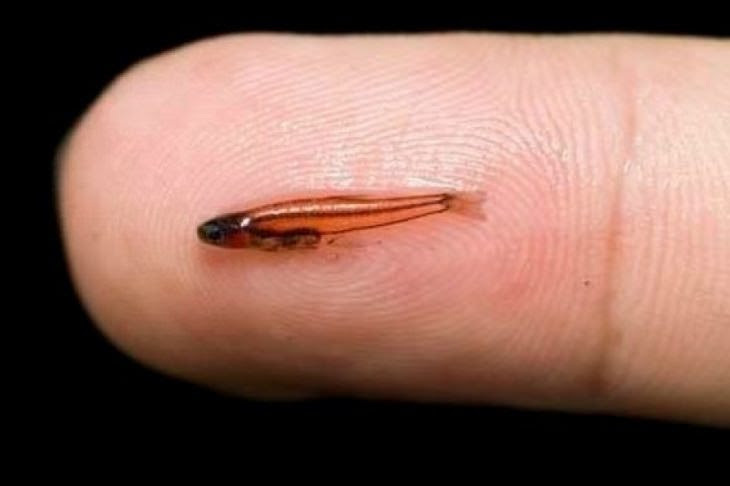 This is the world’s smallest vertebrate. From head to tail it measures just 3.1 inches (7.9 cm) and can fit comfortably on a human finger. This fish has the ability to survive in highly acidic water. 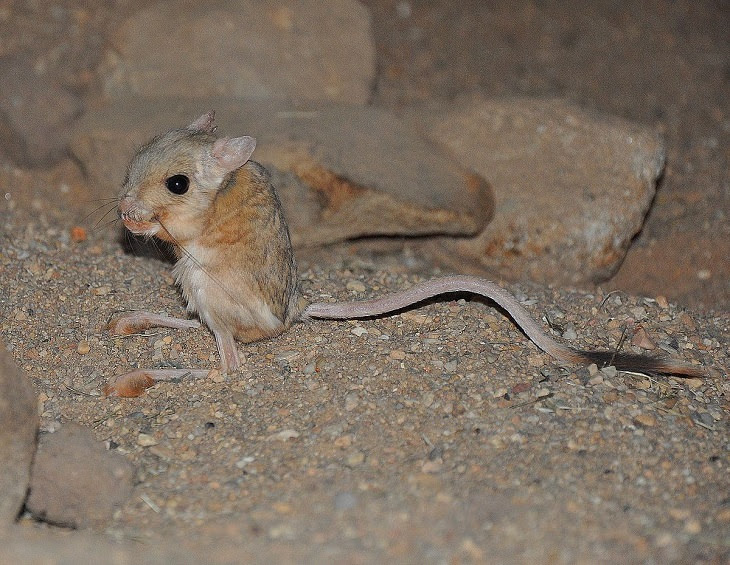 It looks a piece of cotton wool with two eyes and giant legs, but the dwarf three-toed jerboa is actually the smallest rodent in the world. It weighs less than an ounce (0.03 kg) and has a body that is just 1.7 inches (4.3 cm) long.